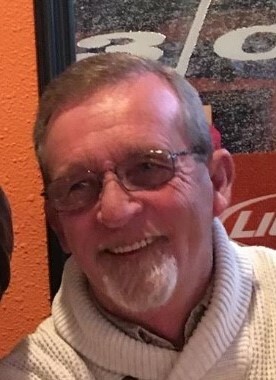 Douglas Alfred Bridges, 63, of Belmont, NC, passed away Sunday, February 03, 2019 at Caromont Medical Center, Gastonia. Born in Spartanburg County, SC, he was the son of the late Fred O'Neil Bridges and Geraldine Howell Bridges and was preceded in death by his son, Chad Anthony Bridges. Doug was a loving and dedicated family man and loved spending time with his loved ones. He was a generous person who believed that everyone deserved a second chance in life. Doug was also a humble man, never wanting credit for the things he did for the people he loved. He enjoyed spending time at the beach and in the mountains. Doug will be missed dearly by his family and friends. In lieu of flowers, the family requests that donations be made to Harris Funeral Home, Inc. in c/o Douglas Bridges to offset funeral expenses.